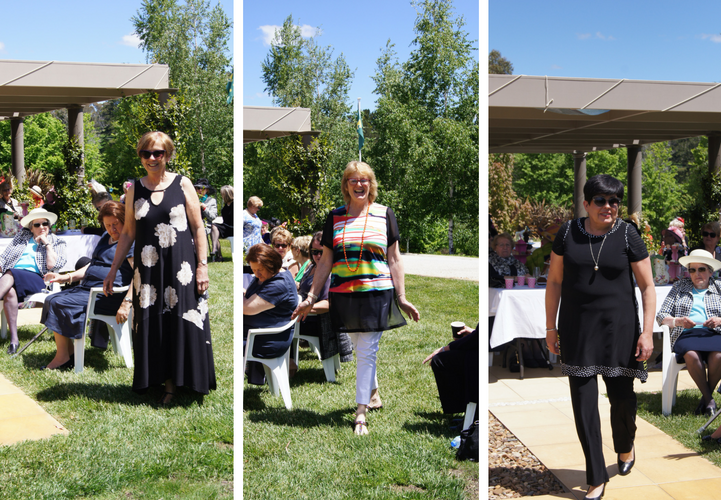 What do Swish Fashion Orange, The United Nation’s Millennium Developmental Goals, Quota International Inc., A Melbourne Cup luncheon and Orange City Council’s – Operation Courage have in common? 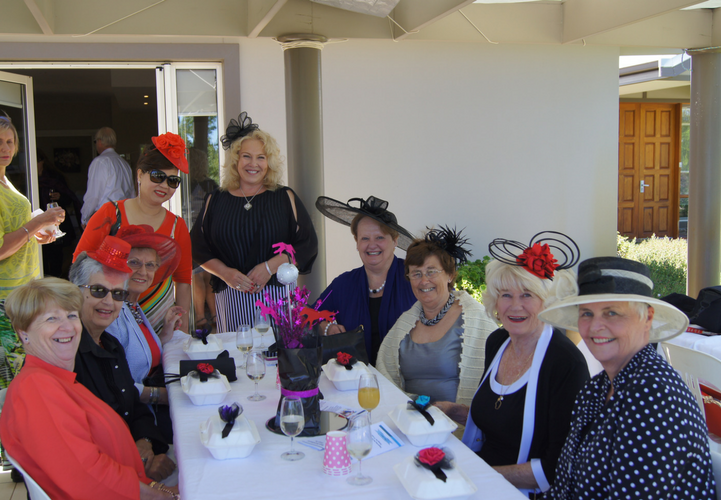 In Orange, NSW, at a Melbourne Cup luncheon, they all worked together to raise hope and much-needed funds for children and women experiencing domestic violence in Orange. Swish Fashion Orange was invited by Quota International Inc., Orange to present a Melbourne Cup Fashion Parade to raise funds for the event. 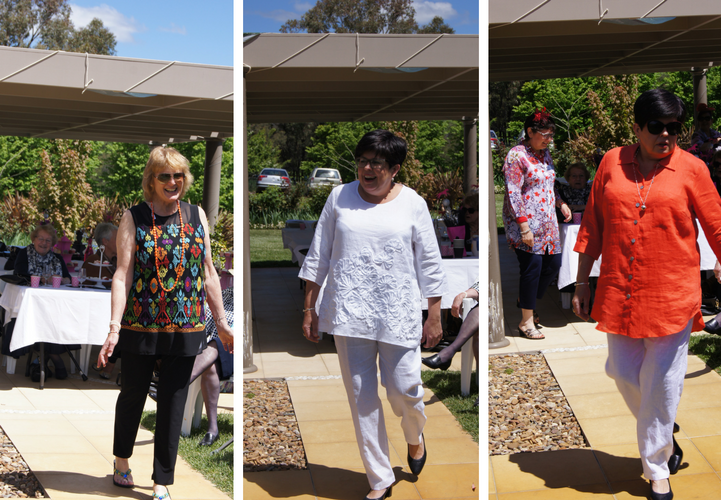 Four beautiful ladies modelled Swish Fashion to the dining crowd of one hundred ladies. Tine Varvel one of the three Swish Orange Team members and a member of Quota, an international service organisation, said the luncheon hosted in a private home was a huge success. ‘We had 100 women sharing lunch and fundraising for children and women fleeing from the very real dangers of domestic violence’, she said. ‘The luncheon was local for locals. But applies to all women and children in domestic violence’, she said. ‘We were there to raise funds to provide safety and support for those women and children escaping domestic violence. Tina’s passion for helping those in need saw her become a member of Quota International Inc. over 12 years ago. “Quota is an organization with over 270 clubs in 13 countries, founded over 90 years ago. Our mission is to eradicate extreme poverty, hunger, and promote and empower gender equality for women’. In Orange the members of Quota International Inc. work together with the Orange City Council’s, Operation Courage, a body set up to meet the needs and safety of women and children experiencing domestic violence in Orange. ‘Domestic violence in Orange is very real’ Tine said. Swish Orange was proud to be invited as part of the fund raising event to give aid and hope to those women and children in need. 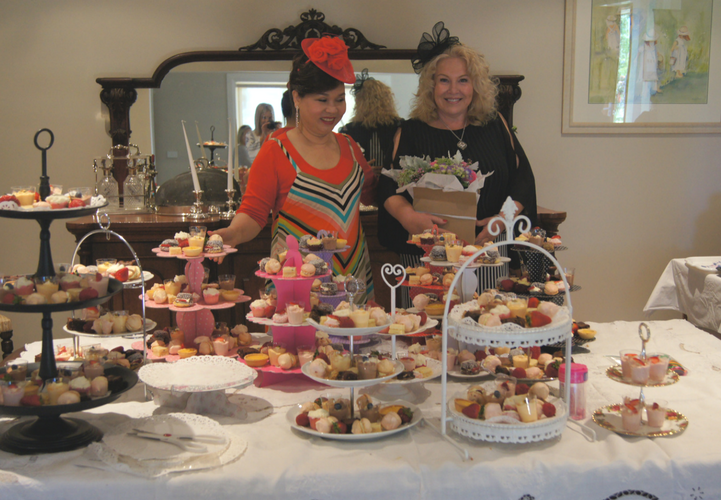 In true Melbourne Cup style, the luncheon was an event. 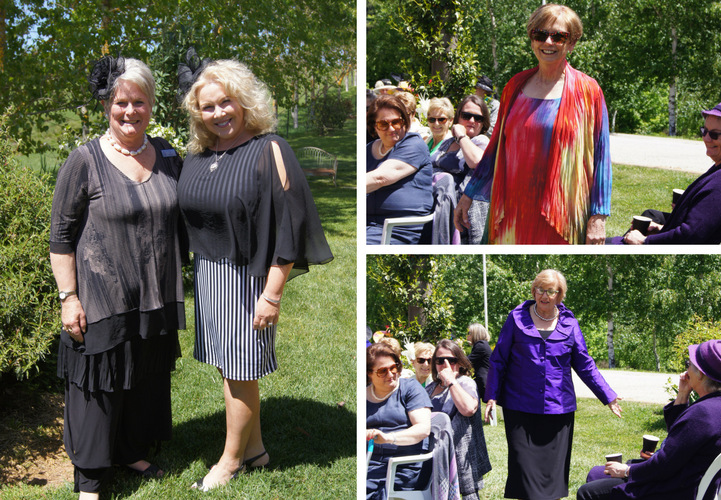 Swish Orange joined the Quoto International Inc., motto of ‘We Share’ with a Fashion Parade. Four beautiful ladies floated down the catwalk to the appreciative applause of the 100 women present. ‘Our ladies had an incredible day. We really enjoyed ourselves. There were prizes, a fashion parade and of course sweepstakes and we put on this lovely meal. Beautiful sandwiches, a smoked leek and trout tart all individually boxed. There were tiered-plates with petit fours and sweet treats for everyone. Everyone helped out. I had fascinators with tulle placed on each box. It was beautiful. And most importantly, we raised money that will make a difference’, said Tine. Congratulations to the outstanding efforts of the Orange community in this fundraising event to make a difference and congratulations to our Swish Orange team, Janine Ash, Tina Varvel and Connie Mills – who helped create change and hope.